One of the most innovative trophies around the Motorsport world is coming to rFactor. Can we kick the windows out and put a cage in it? 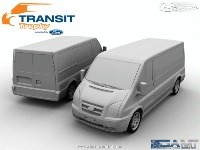 Great!but you can make stock Transit? 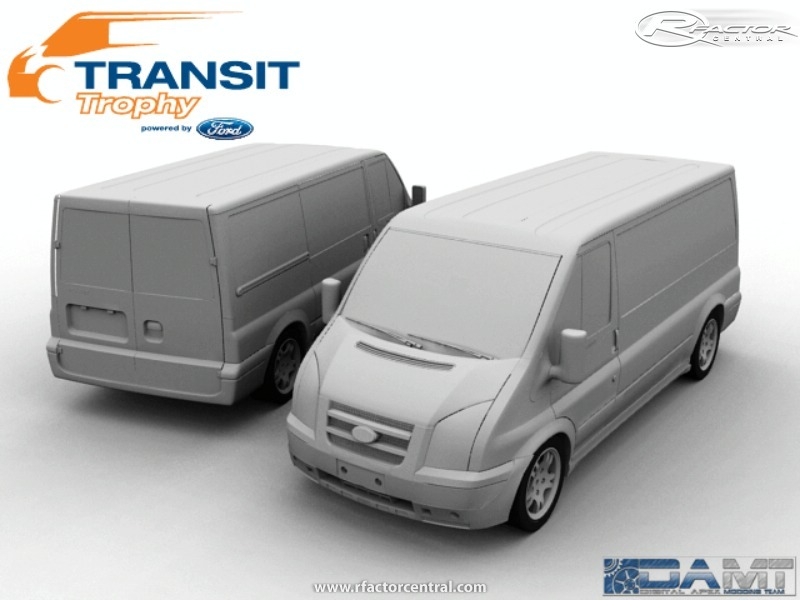 That looks cool, I love these Transit races! Excellent, I used to drive one of these for work, after seeing the episode of Topgear were Sabine Schmitz tried to beat 10 min on Nordschleife, I've always wanted to have a go, looking forward to this.